Supplement use and Alzheimer’s: Is resveratrol the answer? Alzheimer’s disease is a debilitating disorder that remains a mystery to the medical community. Even with millions in funding and research, a cure has yet to be found. In fact, the incidence of Alzheimer’s disease is on the rise. According to the Alzheimer Society of Canada, 747,000 Canadians were living with the disease in 2011, and this number is expected to rise to 1.4 million by 2031. As of 2015, approximately 47.5 million people worldwide were living with some form of dementia. In Canada alone, the annual direct and indirect cost of dementias is $33 billion, and this number could rise to $293 billion by 2040 if there is no change to treatment of these disorders. The most common form of dementia, Alzheimer's disease, is an irreversible and fatal disorder that destroys brain cells, deteriorating a person’s ability to remember things and think clearly. People with the disease experience loss of cognitive and functional abilities, a change in mood, emotions and behaviour and a loss of physical abilities. Currently, there is no cure for Alzheimer’s disease, and there is no known form of treatment to stop its progression. However, some drugs and treatments may help with some of the symptoms, and new research suggests that a common supplement may be able to help slow the disorder’s progression. A recent study of 119 people has found that a common supplement may help stop the progression of Alzheimer’s. Resveratrol, a naturally occurring compound found in red wine, red grapes, dark chocolate and raspberries, has been shown to help stabilize patients who have Alzheimer’s disease. 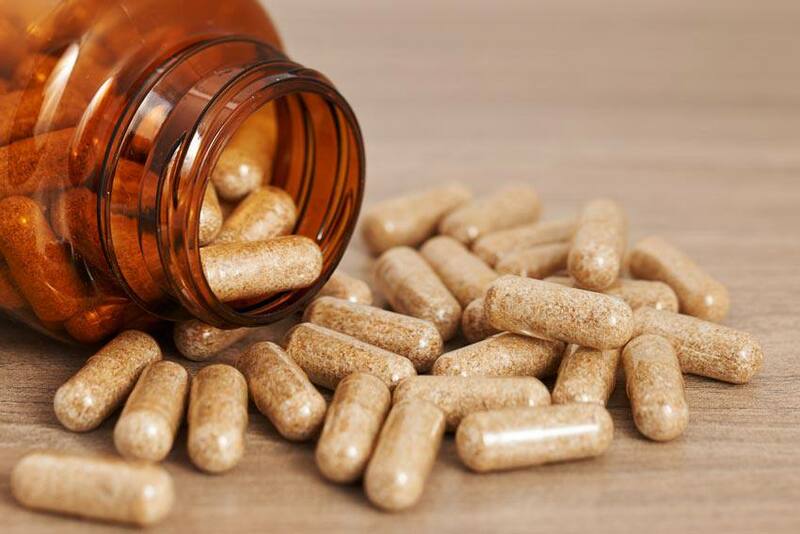 Participants of the study who were given 1 g of the supplement daily over a 12-month period were found to show no deterioration, no negative change or worsening in their condition, and improvement in normal functions such as dressing themselves and taking public transportation. Those taking a placebo did not improve in cognitive testing. “Number one, we found that resveratrol was safe in older people with Alzheimer’s disease and number two, it looked like it may have had a beneficial effect on biomarkers and disease progression,” says Dr. Scott Turner, director of the Memory Disorders Program at Georgetown University Medical Center, to the National Post. However, researchers warn that this is only a trial and it is still too early to start prescribing the supplement. Further work is expected to be done. “While this is an interesting study, it did not investigate whether resveratrol has any effect on memory or improving other symptoms of Alzheimer’s disease,” says Dr. Doug Brown, director of research at Alzheimer’s Society in the UK. “Before we can say this has potential as a treatment option we need to see larger and longer trials in people that specifically look at whether it can improve the lives of those with the condition,” he adds.